Zenith Technologies are delighted to announce that we have been officially recognised as one of the best workplaces in the large company category for the third consecutive year. 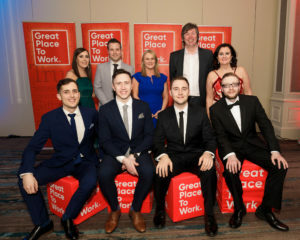 Last night members of the Zenith team attended the Great Place to Work Award ceremony at the Clayton Hotel in Dublin, to celebrate the company’s recognition as one of greatest places to work and find out our ranking of 32nd. The accolade is assessed through Great Place to Work’s robust ‘Trust Index©’ employee survey and a thorough ‘Culture Audit©’ assessment of their policies and practices. 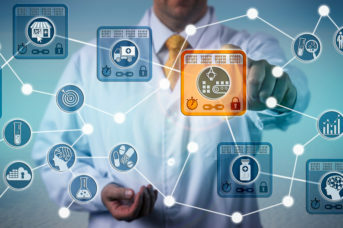 Great Place to Work is part of an international network of workplace culture consultants, using an established methodology to publish lists at country, regional, and global levels. The award assesses an organisation’s policies and practices, benchmarking these against companies. The areas assessed fall into nine categories: Inspiring, Speaking, Listening, Caring, Developing, Thanking, Hiring, Celebrating, and Sharing. 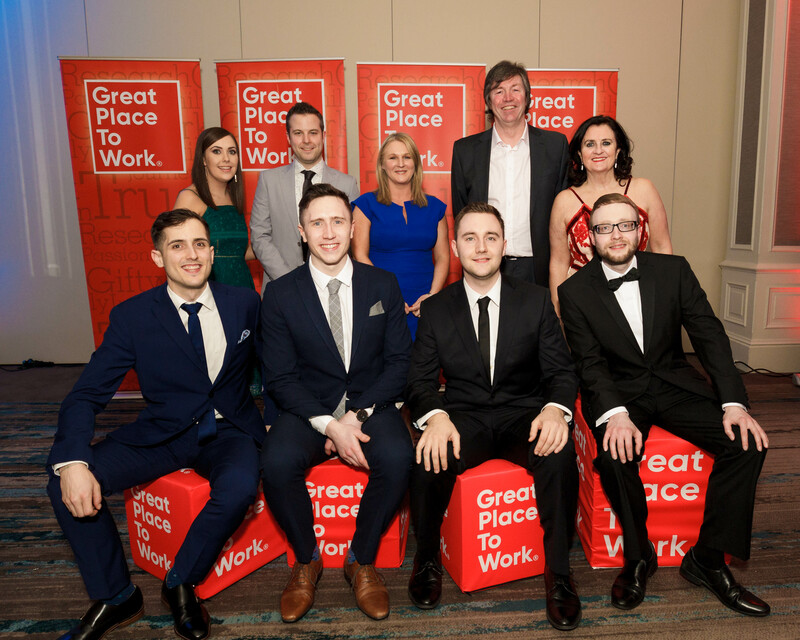 Our global HR director, Shea Fahy, says: “This third Great Place to Work Award marks a significant accomplishment for the Zenith team. 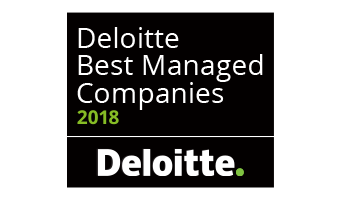 We remain committed to building an inclusive culture that drives performance and organisational success and it’s rewarding to see that this has been acknowledged again.